You need to choose a roofing company that will offer you excellent roofing services whilst having a good relationship with you. Therefore, you should pay attention to minor details that would help you determine how good their customer services are. A reliable company should employ professional workers who follow work ethics and codes. To determine whether you will hire a particular company, evaluate how they are replying e-mails and phones when you inquire about them. In addition, you can assess how they relate to you when you visit their offices or how they handle complaints from their customers on their social media platform or website. You should hire a roofing company which has experienced workers because a high level of experience translates to high-quality services. There are different types of roofing materials to choose from and your choice will be determined by a range of factors. If you hire an experienced roofer, he or she will help you make a sound decision by explaining the pros and cons of each roofing materials. However, you should be very careful because some roofers have specialized on only one type of roofing material e.g. shingles or tiles and hence cannot offer variable roofing services. To determine the level of experience of a roofer, you can check their legal documents to see when the company was started or when the roofer started offering roofing services. Remember, a good roofing company should have been in the roofing industry for more than 5 years. Although homeowners overlook insurance, it should be one of the factors to consider when choosing a roofing company. An insurance cover has two main benefits: First, in case of an accident that leads to injuries or damage of property (your property or third party’s), you will not have to pay for the damages because the insurance cover will cover the costs. 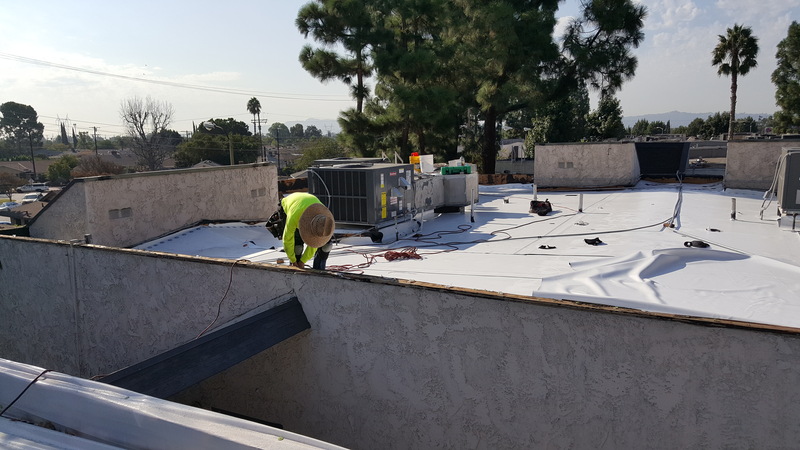 Secondly, for a company to acquire an insurance premium, it must have been offering roofing services for a long period of time to get experience which guarantees them an insurance cover. Therefore, a company which has an insurance cover definitely have experienced roofers. You should never hire a company that does not have an insurance cover. Most professional roofers offer warranty covers depending on the type of roof your house has, roofing materials used among other factors. Always choose a contractor who offers a warranty because you will be covered for a given period of time. A roofing company that offers warranty for services provided is reliable because you can contact them later on if your roof develops a problem. However, the warranty should be in a written format, signed and documented by both parties for future reference.